← Quatchi at the Cauldron! “Fishing in Stevenston” by sonicelectronic. 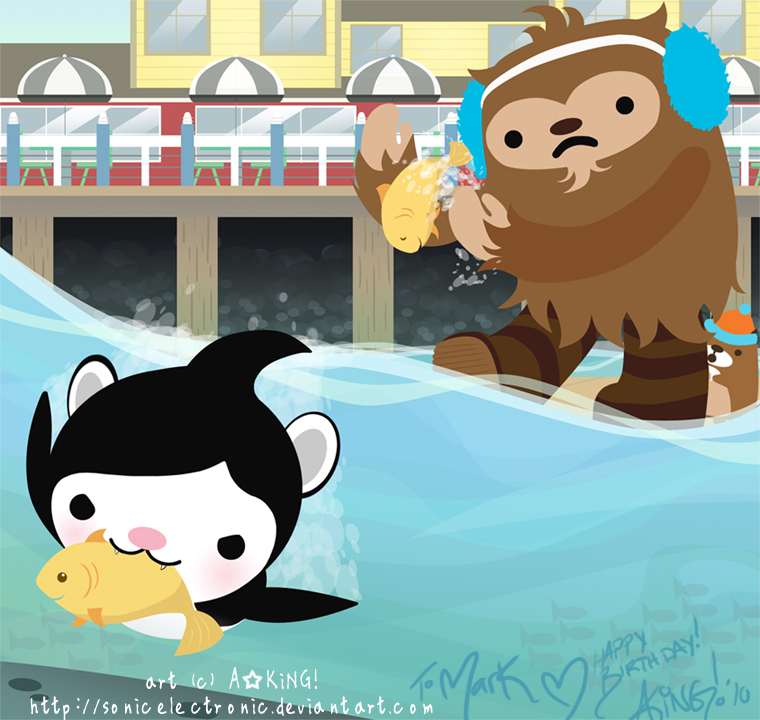 This entry was posted in Uncategorized and tagged art, Miga, Mukmuk, Quatchi. Bookmark the permalink. It’s a really good rendition and captures the Stevenston area really well. I am not sure that I wanted to see that aggressive side of Miga, but oh well….